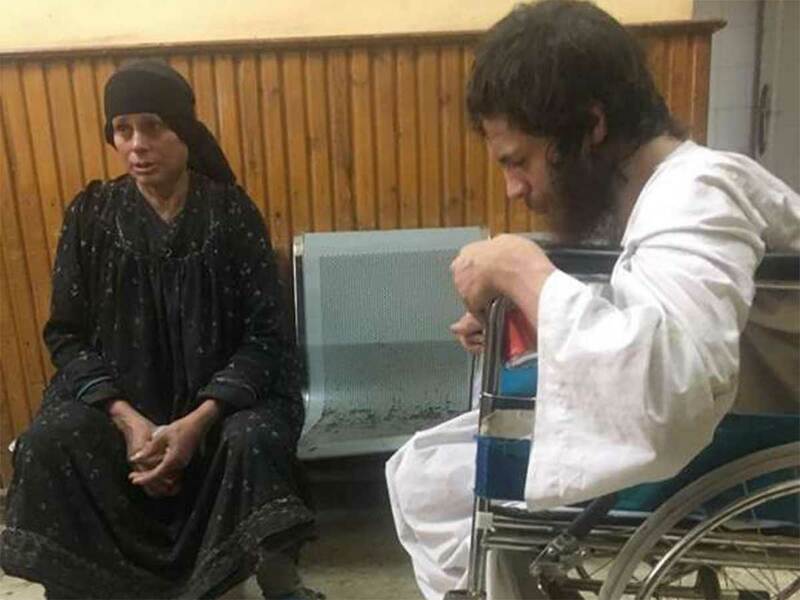 Cairo: Police in an Egyptian province have freed a teenager from a deserted home where his mother has allegedly kept him against his will for about 10 years, in an incident that has shocked the nation and generated massive media coverage. Images of the 17-year-old boy, run in the Egyptian media, showed a frail wheelchair-bound teen with thick hair. He was carried from his alleged confinement in a small village in the Delta province of Gharbia, about 120 kilometres north of Cairo, to a local hospital for medical and psychological examinations. Hind Najubi, an Executive of the province’s government-run agency Children without Shelter, said her office had acted in response to complaints from neighbours that a woman had forced her son to stay inside a deserted and dark house for many years. The police were alerted and a rescue unit was sent to save the boy, Najuib told Egyptian private television station Ten. “I went with the police force to the place. We were stunned that the house looked like a grave and a bad smell came out of it,” she added. When freed, the boy was naked and in a bad condition, sitting on muddy ground. “His mother claimed he was psychologically ill, which is not true. He looked alert, but was under the mother’s complete control,” Najuib added. The boy, identified as Mohammad Rajab, has been crippled and suffers from atrophy due to his long confinement, Najuib said. His mother was kept for two days in police custody before she was released to undergo psychological tests. The woman, named Aziza Al Qalamy, denied she had forced confinement on Mohammad, but gave no explanation for his shabby condition. No legal charges have been raised against her. Neighbours claim she has forcibly kept the boy away from the public eye since his father died about 10 years ago allegedly to prevent his paternal uncles from taking him. “We have tried many times to enter the house and bring him out but his mother always refused,” the boy’s uncle Yasser told private newspaper Al Watan. “In his childhood, he was normal, but his imprisonment after his father’s death was unjustifiable and made him introvert,” he added. The incident emerged as Egyptian authorities are pursuing a nationwide campaign to care for abandoned people in response to an initiative named “A Dignified Life” that President Abdul Fattah Al Sissi has recently ordered.